Description: The ETU-Link CWDM (Coarse Wavelength Division Multiplexing) XFP modules is designed for single mode fiber and operates at a nominal wavelength of CWDM wavelength. 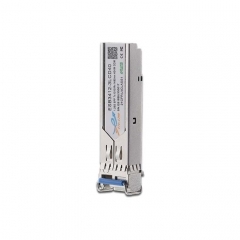 There are 18 center wavelengths available from 1270 nm to 1610 nm, with each step 20 nm. 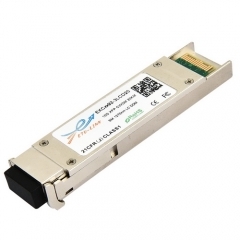 ETU-Link EXCxxX-3LCD20 is compliant with the 10G Small Form-Factor Pluggable (XFP) Multi-Source Agreement (MSA), supporting data-rate of 10.3125Gbps(10GBASE-LR) or 9.953Gbps 10GBASE-LW) and transmission distance up to 20KM on SMF. 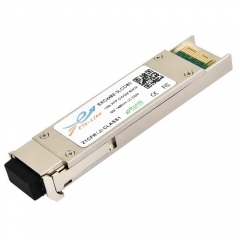 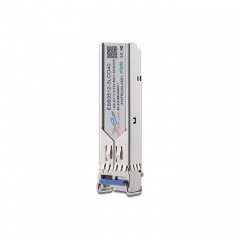 This is a SM Single fiber module,the Data-rate of 1.25Gbps operation and the wavelength is Tx1310/Rx1490nm,maximum transmission distance is up to 40KM.